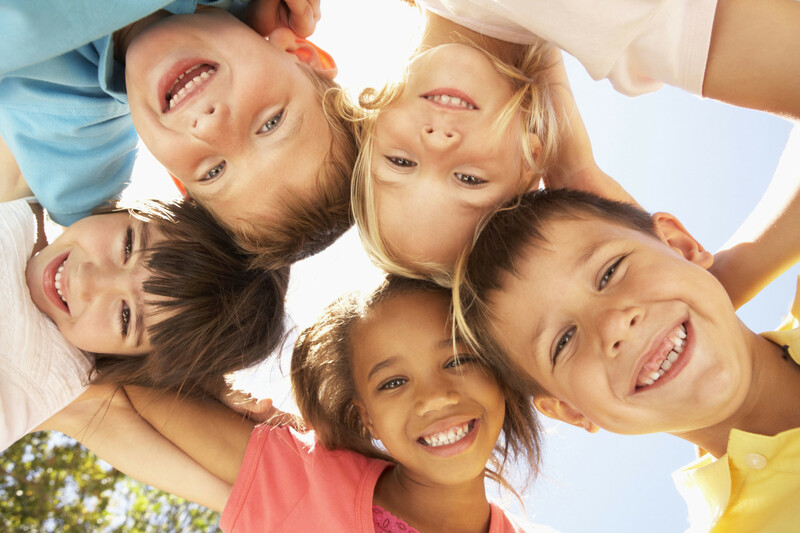 We offer bulk billing to minors under 18 in accordance with the Child Dental Benefits Schedule and CBHS with Medicare. For more information see The Deparment of Health. We also offer Bulk Billing to Children 6 & under if their parent is a patient on the day. For more information about if you qualify please don’t hesitate to call. Good habits are learned at early age! We recommend your child’s first visit to the dentist at the age of around 2 years old. With the family. Early visits with the family help to develop greater confidence, and help them relax in a strange new environment. We’ll take the time to let your child climb on the chair and have a ride. We may even show them some cool tricks on how to brush or floss. By establishing a solid ground work of trust, comfort and good habits, we aim to reduce the risk of dental problems in the future. This has a flow on effect and reduces dental anxiety if problems are prevented. We have no out of pocket expenses for children’s examinations under 6 years of age when they visit at the same time as a parent or guardian.